I love holidays and celebrations. I also like to put a twist on how we celebrate. 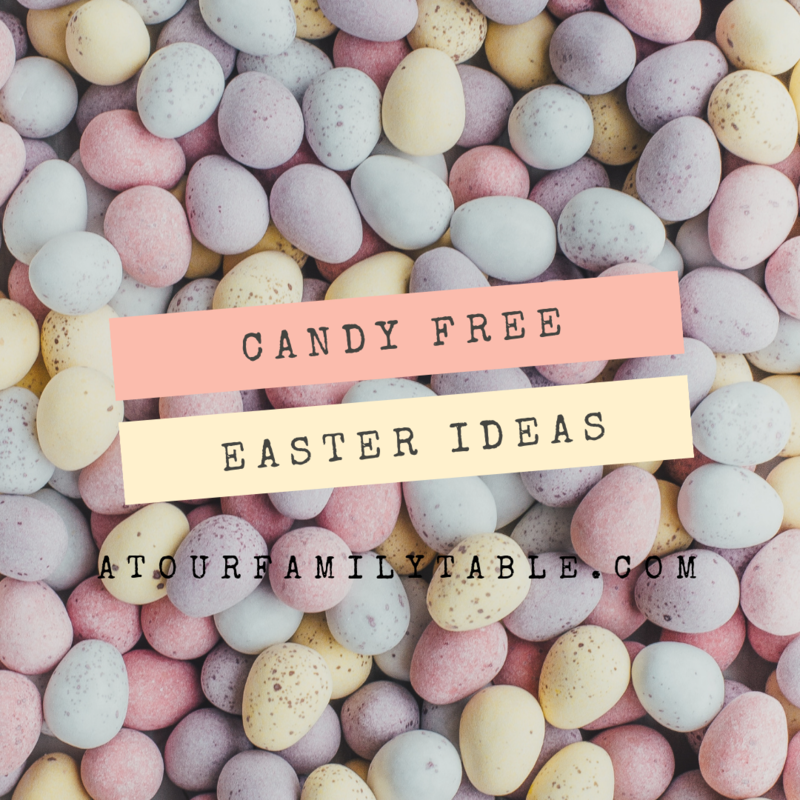 It is a challange to create candy free Easter ideas for my teens. 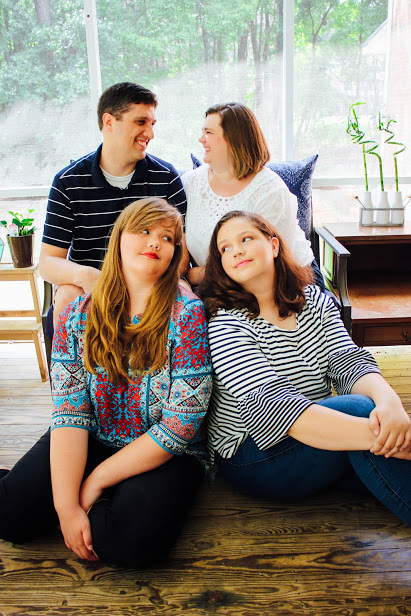 As my girls have gotten older, I am giving less candy and finding things they need or will enjoy more and last longer than that moment of sweetness. I thought I would put together a list of the ideas I have had over the past few years. Each photo is an Amazon affiliate link to an item that fits in each catagory. 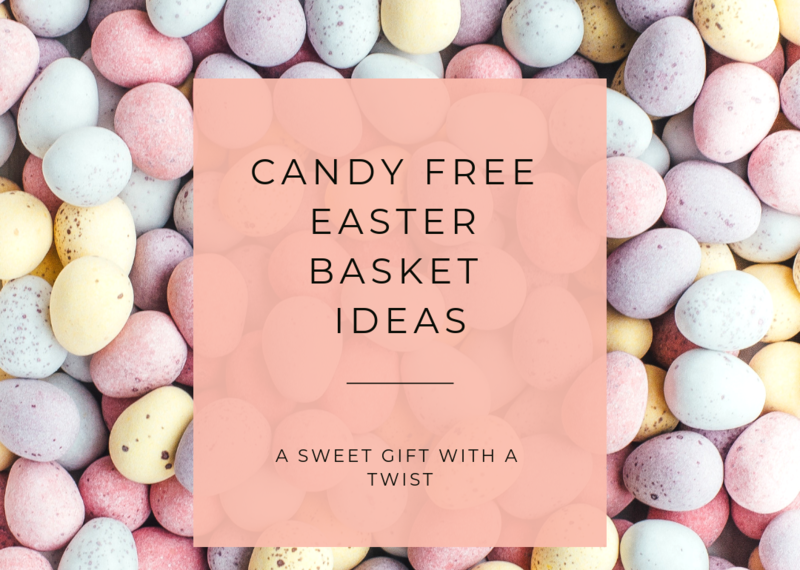 I hope this list inspires you and makes it easier for you to bring a big surprise for the people you love on Easter morning with candy free Easter ideas. This year my big idea for a candy free Easter baskets came after my kids got new tech to replace their failing laptops. We gave a certain amount of money that would cover a basic laptop and if they wanted to upgrade they would have to put in their own money. They both chose the later option and one ended up with a mac book air and one with a 12 inch ipad. They both need a case to protect their new tech but they have not gotten around to it yet. So their Easter baskets wil be neopreen cases for their mac book/ipdad. I filled it with some fun things that fit their personalities and a new set of ear buds is always a welcomed treat. Come over to my Face Book page where I show you everything I found to put in my kid’s “Easter baskets” this year! Tons of ideas from years past are below. I hope they inspire you! I did this for my girls a few years ago and they loved it! We were on our way to the beach in a few weeks so the timing was perfect! As you can see, this is a great option for girls and for guys! The girl who loves to assecorize will love this when it is filled with fun jewlery. The first year I started doing easter baskets with less candy, this is what I did for my girls. I got cute jewlery and put it in easter eggs instead of jelly beans and the suprise was so fun. Rainboots are not just for little girls. I gave my girls rainboots as their Easter baskets the year we moved into this house and we had tons of work to do outside. My thinking followed these lines: make the work more fun with cute boots. I am not sure it worked but it made me feel better seeing them working in the woods in something other than sandals. I wish I could find some pictures of the boots with green grass and fun little things sittting inside. If you choose to do this I highly reccomend that you fill the boot with newspaper or packing peanuts becfore you put the grass and gifts inside. After my success with the sunglasses right before we went to the beach, the next year had me putting together some new beach necessities for my girls. I found super cute cover ups and beach towels. It was time to refresh those items anyway. By making them the part of the Easter suprise we got the new things we needed for the beach. I was already going to buy those things. I add a link to a sun hat because it is so perfect as an Easter basket when turned upside down. What about a basket that will appeal to boys and girls equally? I hope you are inspired to change things up this year so that you can give less candy and make the most of things you were already going to buy. 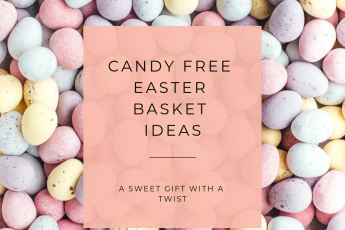 I also want to make these two recomendations of candy free Easter ideas, because most candy, especially chocolate is not going to ship well this time of year. For those that are not going to wake up in the same house with the kids they love. You can still send a sweet last minute Easter treat to children you love who live far away. Brickloot is a subscription of Lego bricks with so many options, that it may be hard to choose. Subscribers will receive a monthly box filled with unique, custom and never-before-seen items that work with LEGO bricks and custom building. Each month your Brick Loot box is filled with 4-8 items that were hand picked by Brick specialists who scour the world for the newest and coolest products for you to collect. I hope this inspires you to do something new and helps you keep your people guessing! I think it is more fun that way. Come and follow me on Pintrest for more ideas for the special days with those you love. Blessing to you all this Easter!